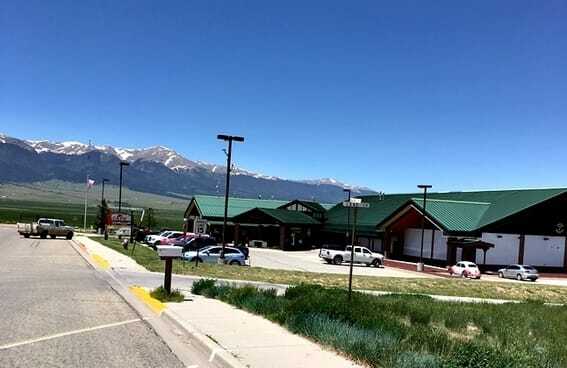 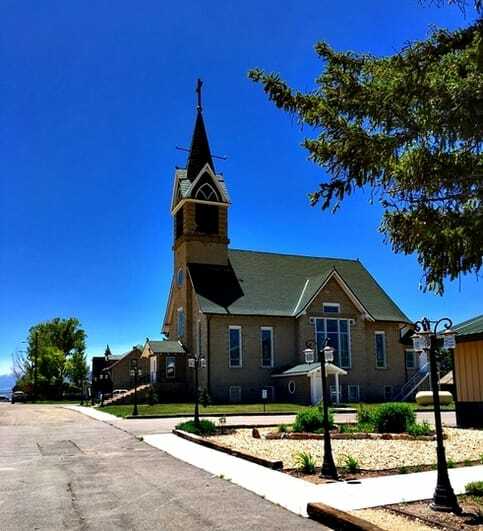 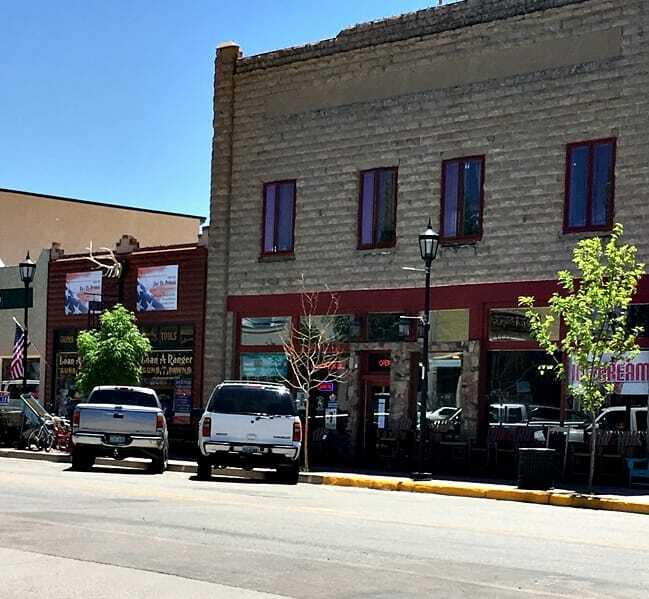 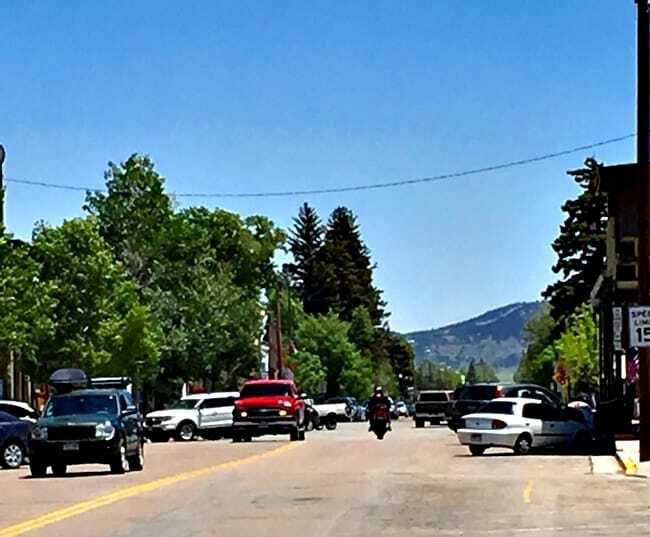 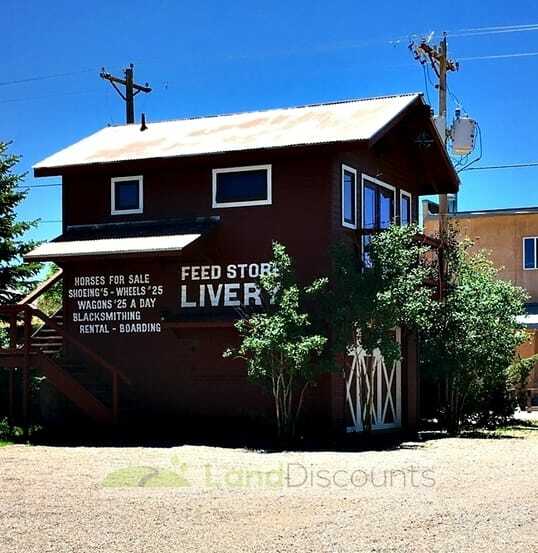 Westcliffe / Silver Cliff is an amazing, relatively undiscovered small Colorado town! 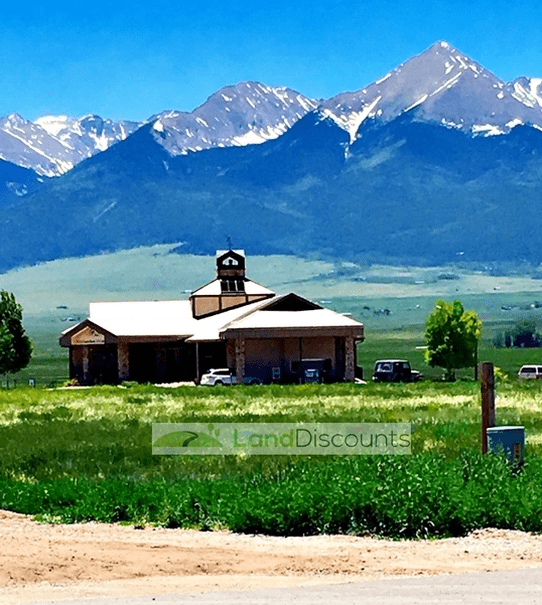 Clean, uncrowded, quiet, beautiful and just east of the Sangre de Cristo Range. 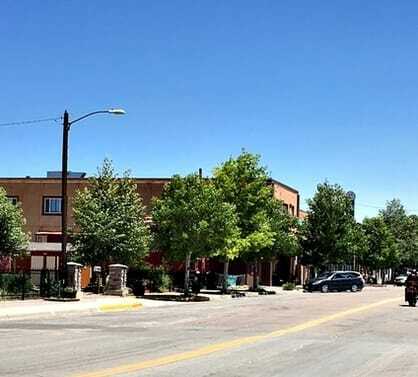 This is a full-service town with restaurants, shops, a bank, theatre and more! 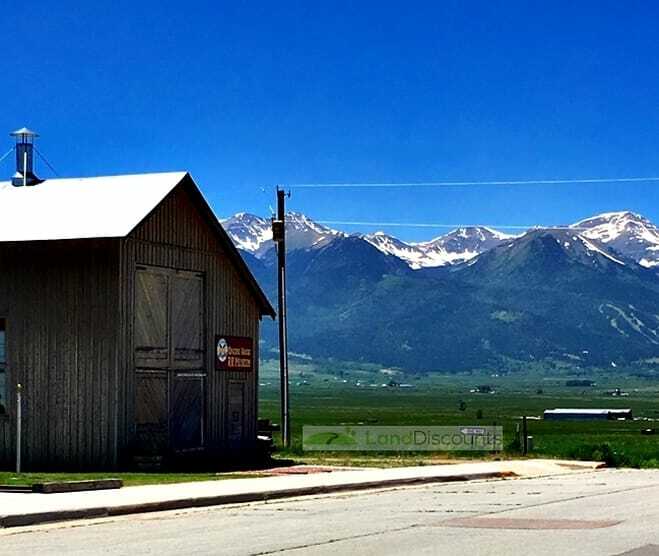 ​Check out this video called "Wildflowers of Westcliffe, Colorado" by Doug Niedermiller (below).